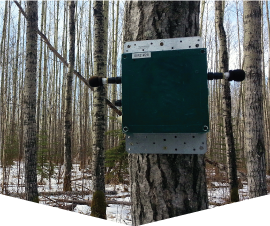 We monitor vocalizing wildlife species using automated technology across Alberta and offer a range of services to support the application of recording technology for wildlife monitoring. We can collect the data you need, or help you do it yourself. We provide ‘how to’ protocols that will guide you through the process of deploying, programming, and retrieving your audio data. Or, let us do it for you! 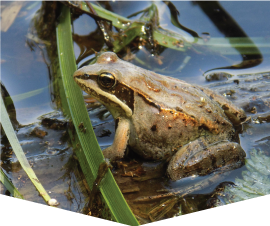 We have a team of expert taxonomists that will translate your audio recordings into species identifications. You can also upload your data and add it to our publicly available database of audio files. Once the audio recordings have been translated into species identifications, we will prepare a report that fully describes the results. 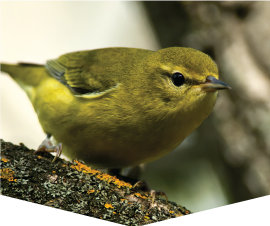 Each report will be accompanied by the full data set of species identifications. We’re involved in cutting edge research, revealing new insights and providing critical information about wildlife. Learn more about our research projects and meet our graduate students. Without the support of these wonderful people, the work we do would simply not be possible. Thank you! 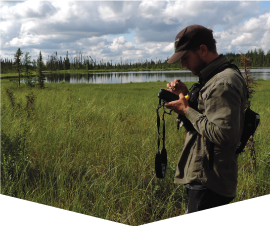 The Alberta Biodiversity Monitoring Institute conducts world-class monitoring of more than 2500 species and habitats in Alberta. The ABMI leads projects like this one to demonstrate the application of ABMI’s data and expertise to critical environmental planning and management questions. The University of Alberta is a top 5 Canadian university and one of the top 100 in the world. As one of Canada’s largest research-intensive universities, U of A is home to more than 170 graduate programs, 200 undergraduate programs, and 450 active student groups.